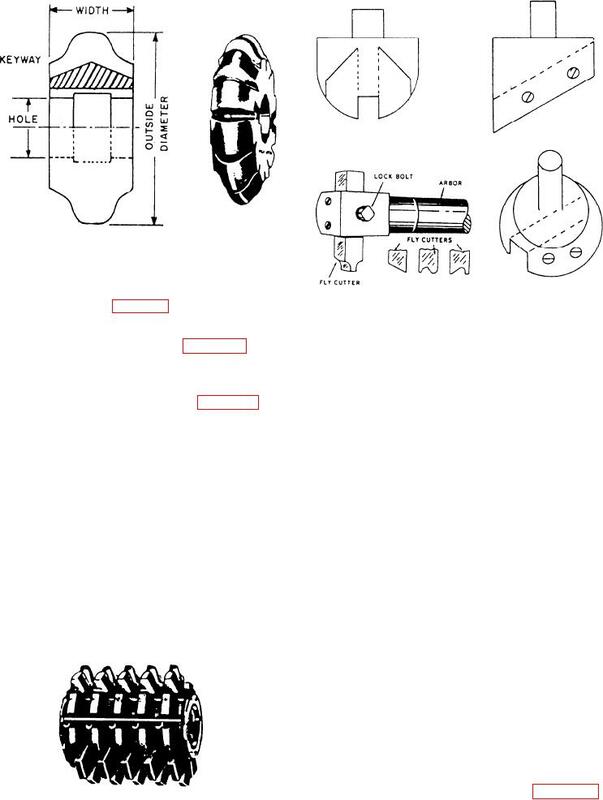 Figure 7-45.--Fly cutter arbor and fly cutters. Figure 7-47.--Standard milling machine arbors. that is used to mill teeth on sprocket wheels. machined, and the type of milling machine available. very limited number of cutting or boring operations. since you can grind it to almost any form you need. will now discuss the selection of cutters. material that produces a continuous and curled chip.